The reality of education in Indonesia can be said to be uneven, only the able community can take higher education and be eligible. Worth in the sense is formal education that has complete facilities. As for the disadvantaged people, they can take formal education like the others. However, they do not get the same or more exact facilities. This is all due to the high cost of education in Indonesia. 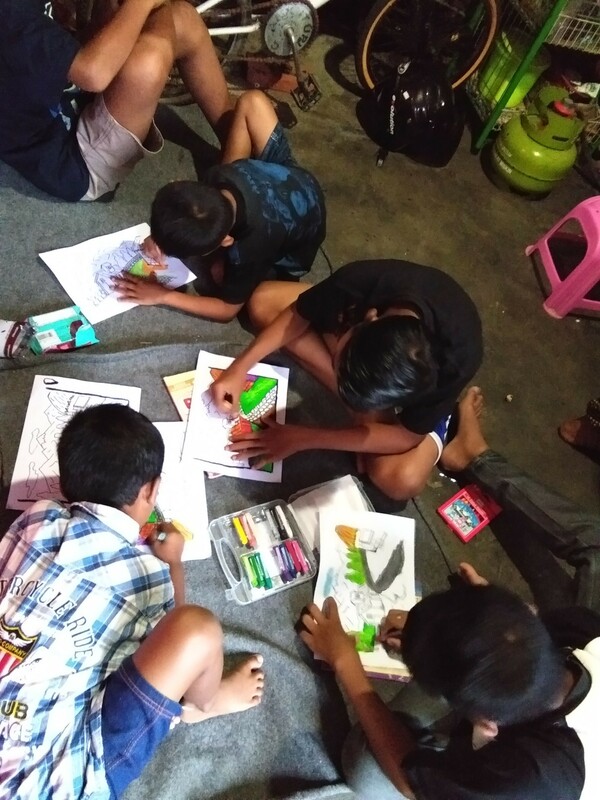 There are also many children in Indonesia who cannot take formal education because of the high cost of education and they have to work early to help parents to make money. 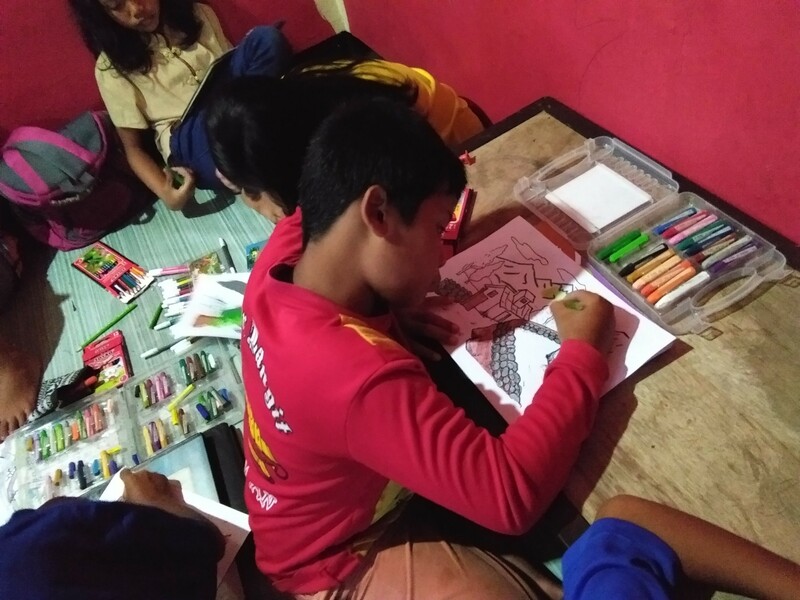 Therefore, the role of students as agents of change plays an important role in efforts to improve education in Indonesia in order to realize intelligent Indonesian children without cost constraints. The Department of Social and the Environment BEM FEB UB examines and sees the reality and tries to help by holding a routine activity for Kakak Adik Asuh (Kadiksuh). This is proof of the realization that will be carried out by the Department of Social and the Environment during the management of the Student Executive Board in 2018. 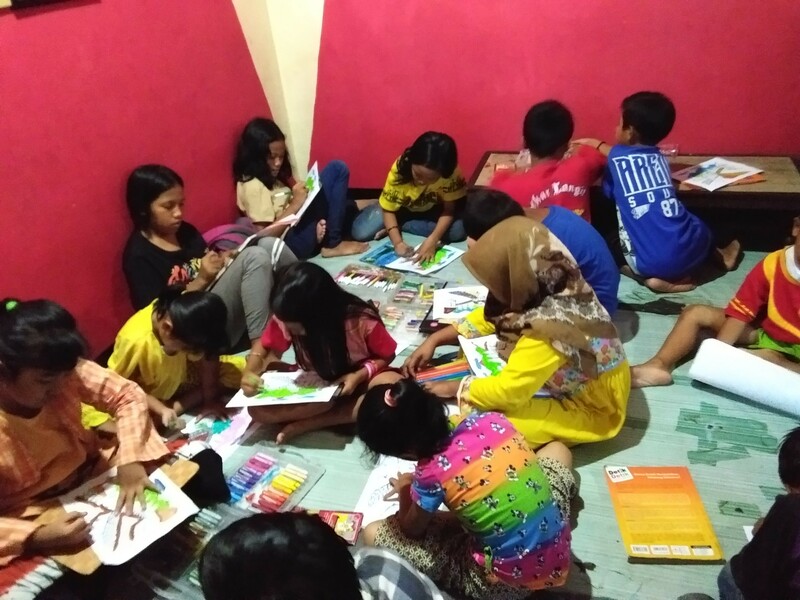 The direction that we bring in this activity is to help children who have limited education, and provide knowledge and values everyday to children who are not able. As well as a form of social sensitivity that must be possessed by every student. It is expected that with this activity, the Department of Social and the Environment of BEM FEB UB can be a driving force to actively participate in completing the promise of independence, namely to educate the life of the nation. Children who have limitations in education and lack of understanding of the education science they have been receiving can be helped, without the need to spend the slightest expense. So, we can know the potential they have and we can help them by channeling their abilities. We also hope that later those we have given a little extra knowledge that we have can be useful for themselves, others, and the Indonesian people. Inviting KM FEB UB to KADIKSUH.